Are you looking for a commercial or residential stucco contractor in Dublin OH? 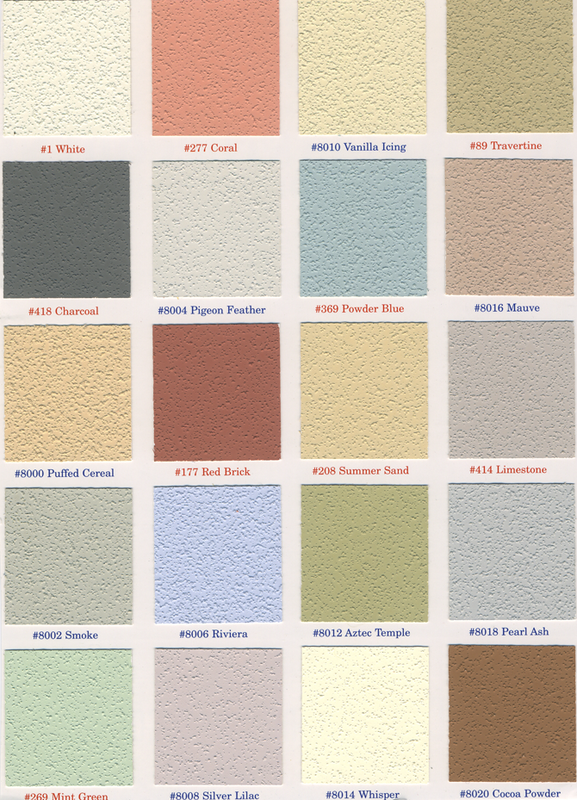 Ohio State Stucco specializes in stucco installation in all colors. Stucco colors are ALWAYS one of the most important elements to any new stucco application. Historically, contractors and customers alike have been limited to the color palettes offered exclusively by each respective stucco manufacturer. These days however, times have changed! Ohio State Stucco Stucco Company has worked closely with color products to supply its customers with the finest range of products and stucco colors. 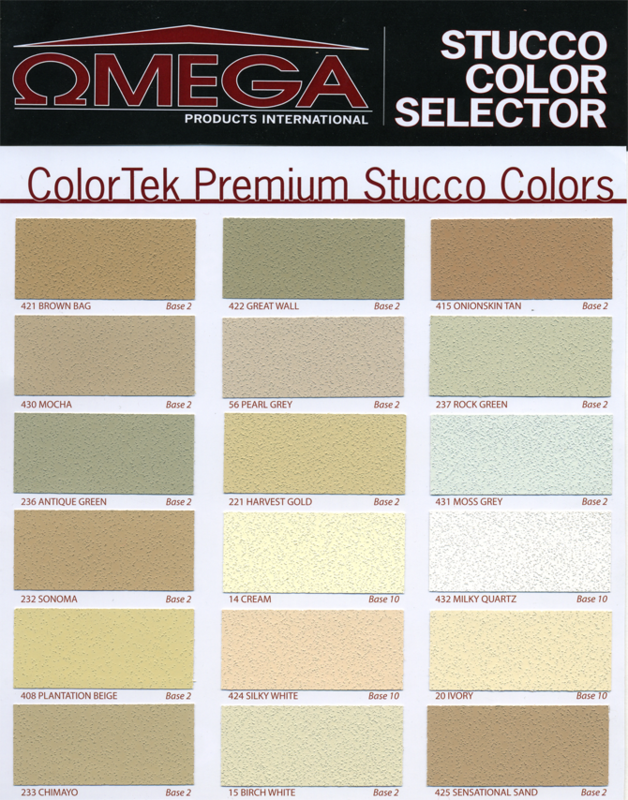 Ohio State Stucco offers a comprehensive range of stucco colors for their 'stock' palettes. 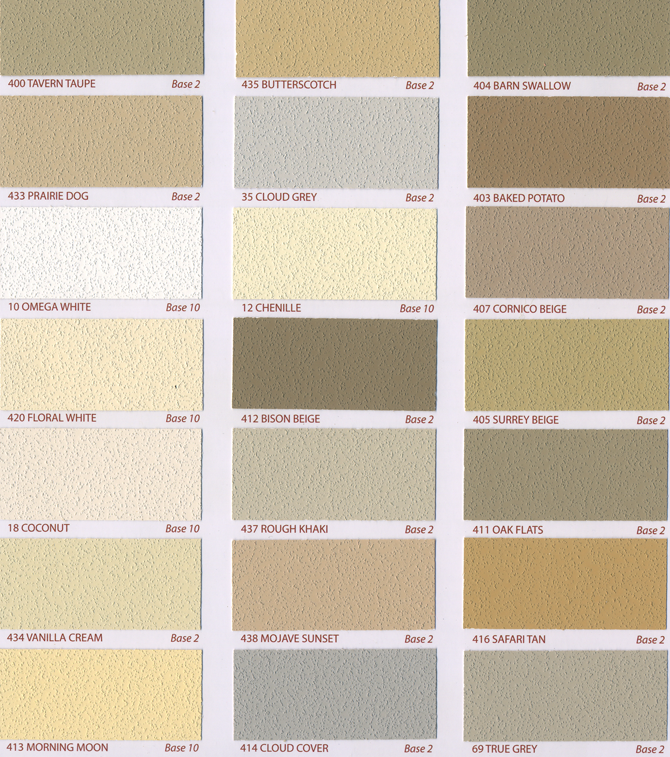 For their traditional 3-coat system and their many stucco colors to choose from their acrylic system. To accommodate ever-changing trends and customer demands, color companies offer a fully customizable color service based out of its shops. With 3-4 day turn around, they are not only able to match other manufacturers stock stucco colors, but also any other color sample regardless of origin. Whether its a Sherwin Williams or Benjamin Moore paint swatch, or even a tile sample. 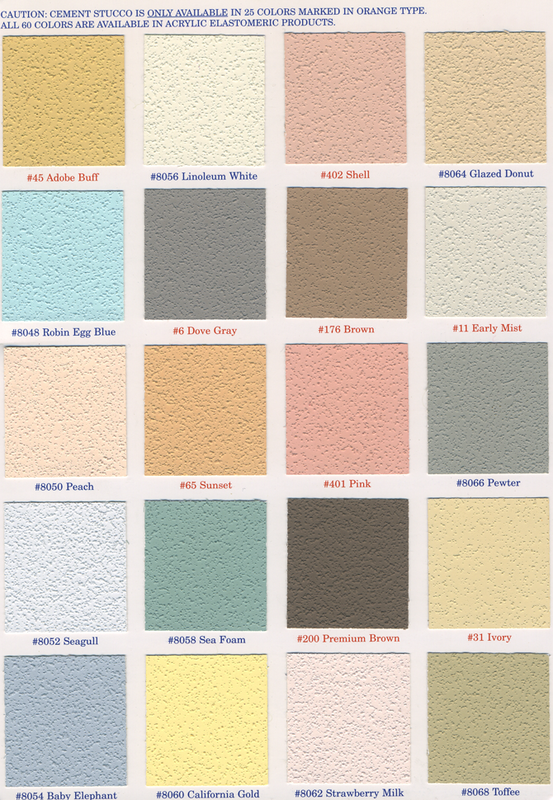 These samples of custom stucco colors can also be presented ina variety of textures to fully complete this outstanding service. As a general rule of thumb, smooth stucco colors generally come out lighter then their textured counterparts due to grain size and the light entrapment associated with a heavier texture. Customers should take this into account when making their color shortlist, and an even better reason to take advantage of the color sample service before making any final decision.